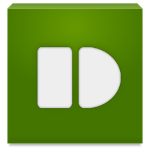 If you're already a fan of PushBullet, grab the update below. If you're not, you should – no – you need to check it out. 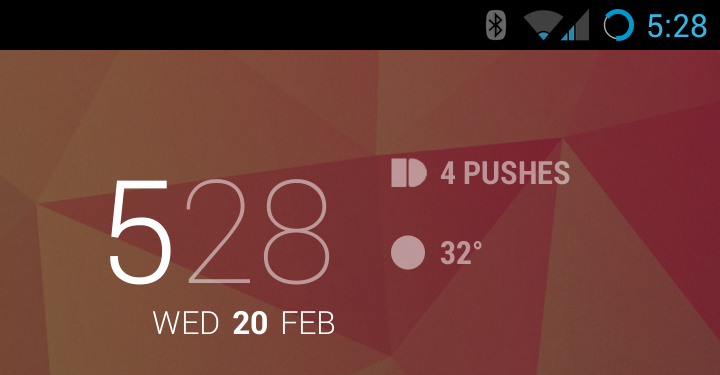 Hit the widget.